Bony depressions at the wrist resembling erosions are frequently seen on MRI in healthy children. The accuracy of MRI in detecting early bony destruction is therefore questionable. 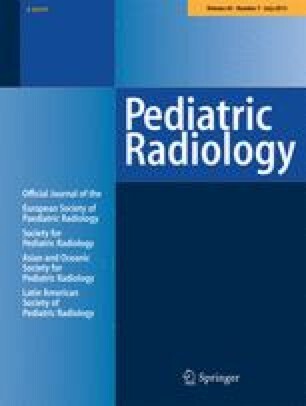 We compared findings on MRI of the wrist in healthy children and those with juvenile idiopathic arthritis (JIA) to investigate markers for true disease. We compared the number and localisation of bony depressions at the wrist in 85 healthy children and 68 children with JIA, ages 5–15 years. The size of the wrist was assessed from a radiograph of the wrist performed on the same day as the MRI. No significant difference in the number of bony depressions in the carpal bones was seen between healthy children and children with JIA at any age. Depressions are found in similar locations in the two groups, except for a few sites, where bony depressions were seen exclusively in the JIA group, particularly at the CMC joints. 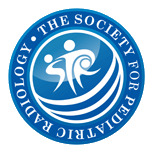 The wrist was significantly smaller in children with JIA (P < 0.001). Using adult scoring systems and standard MR sequences in the assessment of bone destruction in children may lead to overstaging or understaging of disease. At present, standard MRI sequences cannot easily be used for assessment of early signs of erosions in children. We wish to thank Dr. Clarissa Pilkington, Dr. Sandrine Lacassagne and Professor Pierre Quartier for providing the clinical data for the children from Great Ormond Street Hospital and NEM. This study was funded, in part, by a grant from the European Union, Health-e-Child Integrated Project (IST 2004-027749).